Seller to give $1,500 credit at closing for appliances! Newly updated with fresh paint both inside and out, truly Move In ready! A/C replaced June 2015! Upgraded 6 panel interior doors, updated bathroom and ceramic tile throughout. Extra living area included in the bonus room with lots of light and French doors open to the dining room. 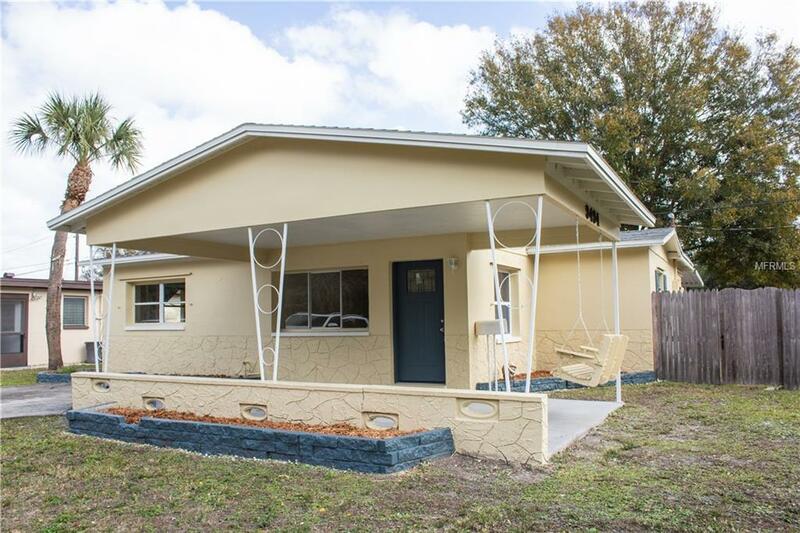 Come see this adorable gem on a huge corner lot in the heart of Pinellas Park. Covered carport parking and fenced yard. Close to great restaurants, shopping, Gulf Beaches and both major International Airports (PIE and TPA)! This home would make a wonderful starter home or winter retreat for a lucky northerner! Schedule your private showing today! Additional Lease Restrictions Please Confirm All State And Local Laws Regarding Lease Restrictions.